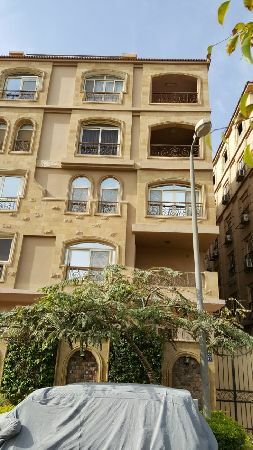 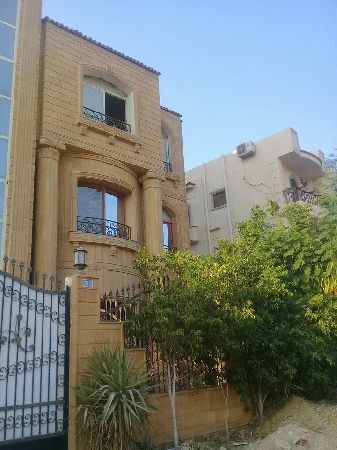 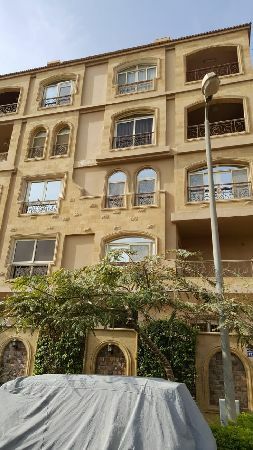 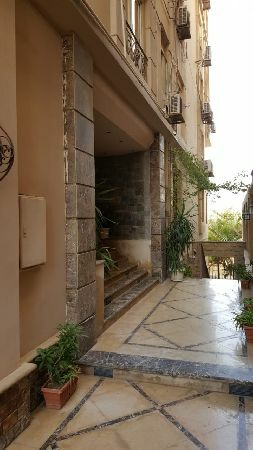 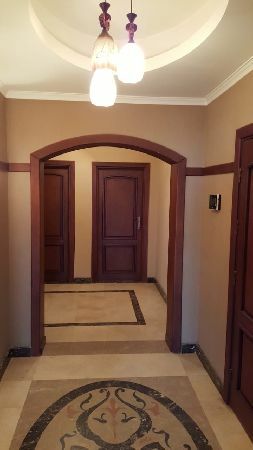 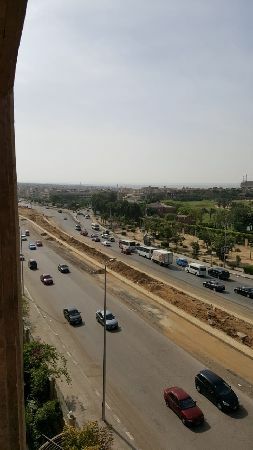 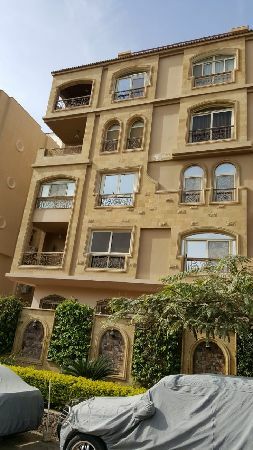 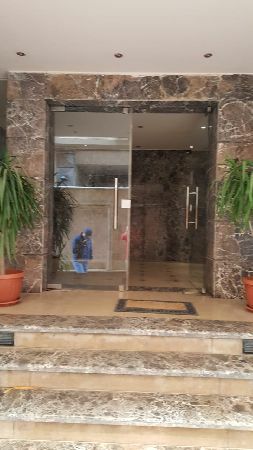 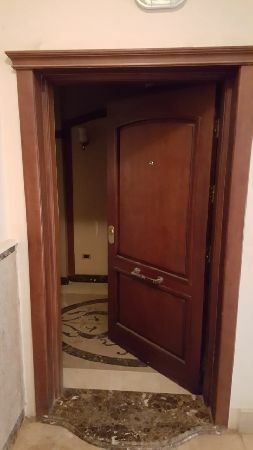 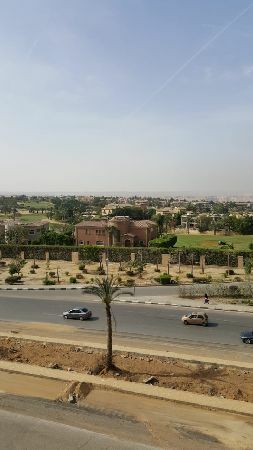 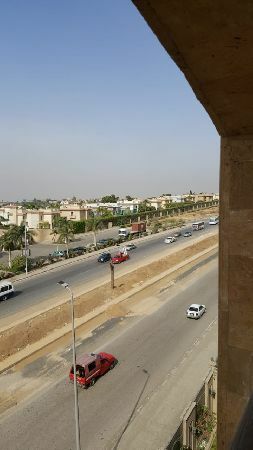 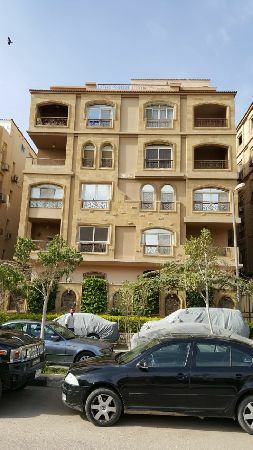 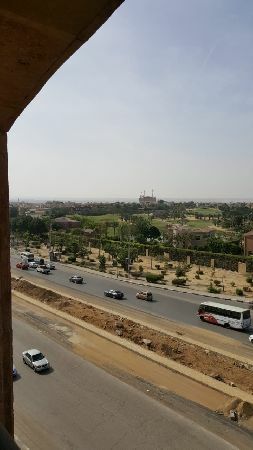 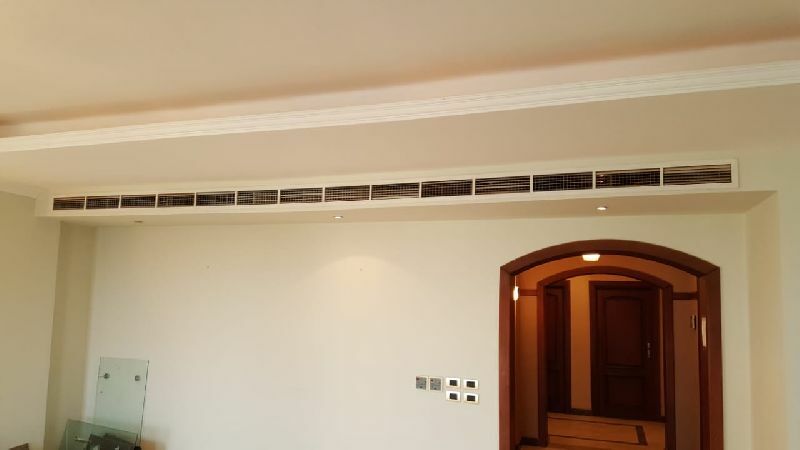 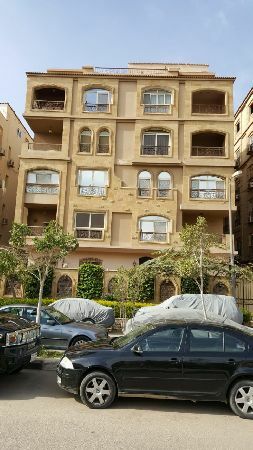 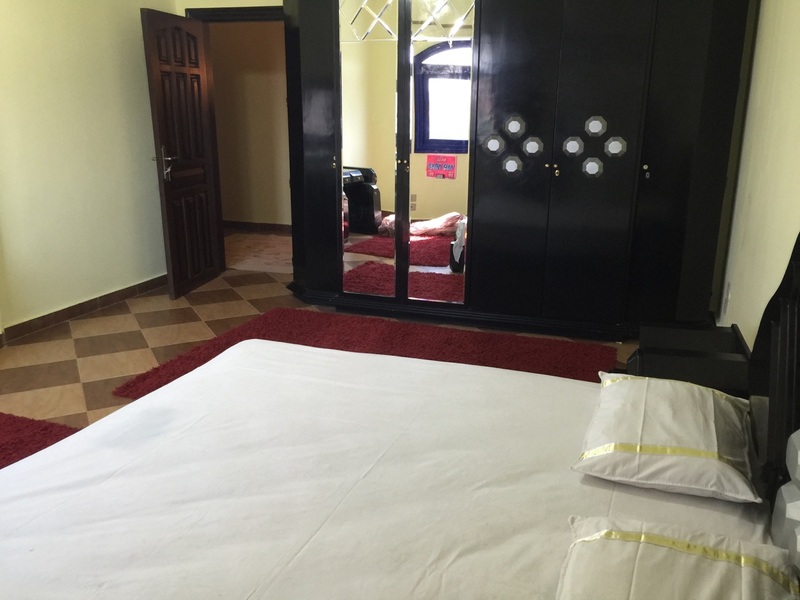 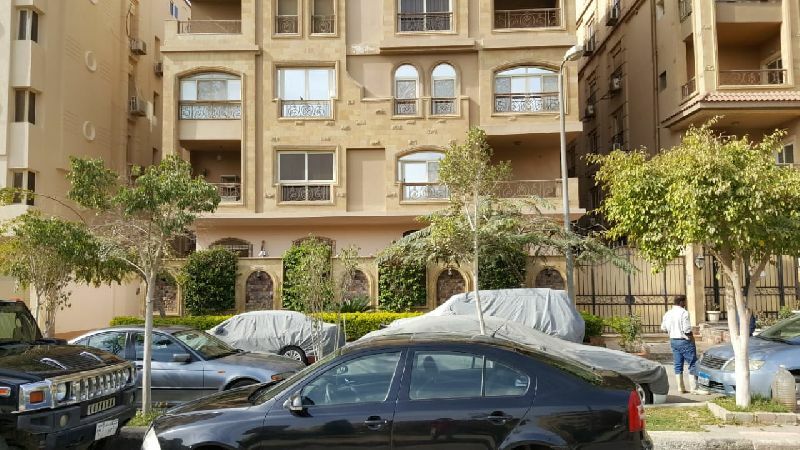 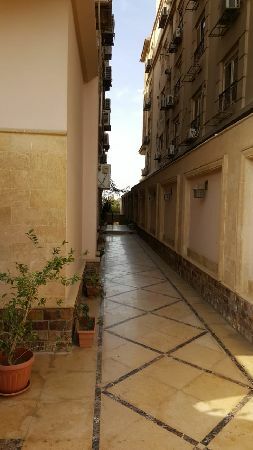 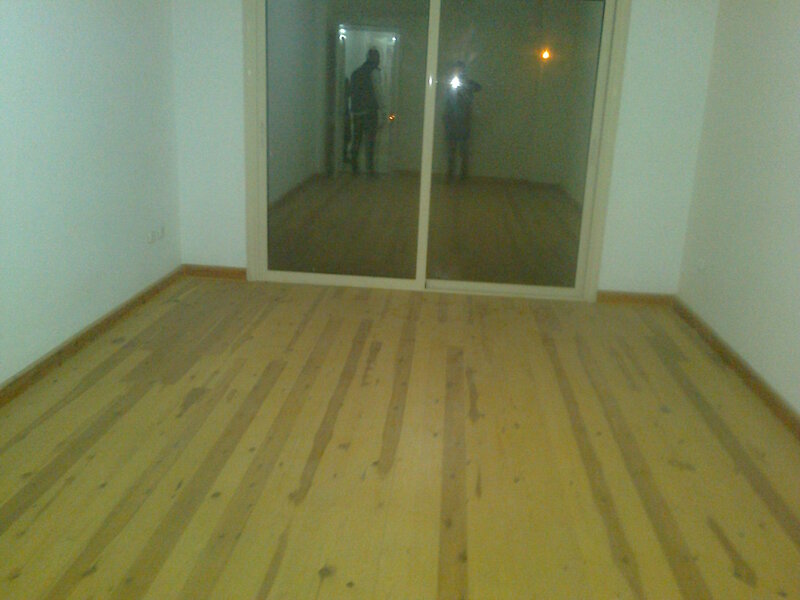 Property Address: Apartment for rent, Fifth Quarter Buildings, New Cairo city, Fifth Compound. 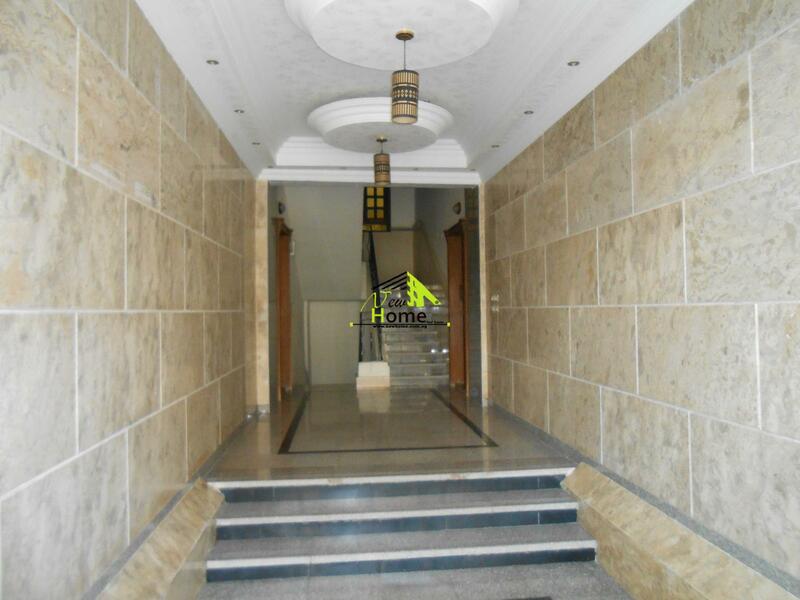 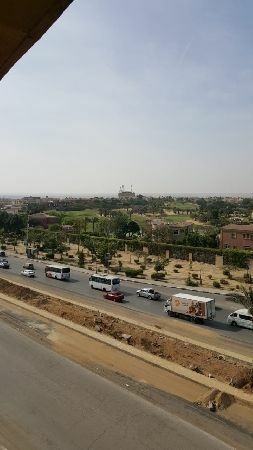 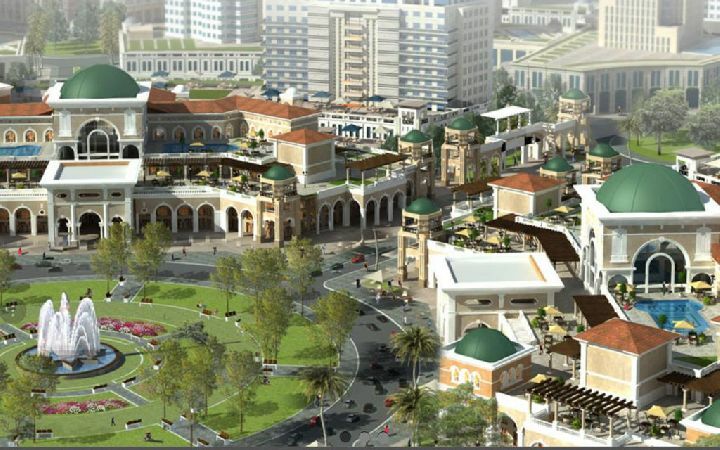 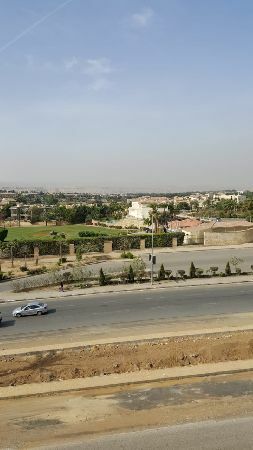 Nearby: Compound West Golf _ Compound Katameya Heights _ Mall Down Town _ South 90th Street _ Saudi Market. 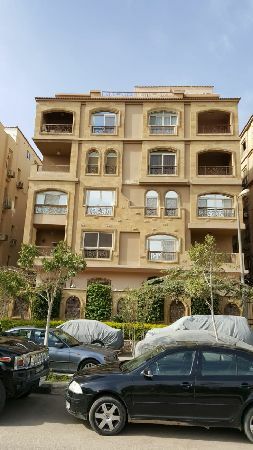 فيو شارع الجولف و Golf كطامية هايتس, Air Conditioning Central Air Conditioning, Garage share, Elevator from garage to apartment.